Sabrena Barnes-McAllister, LCSW-C is a licensed Certified Social Worker-Clinical providing mental health therapy who believes in the ideals of building an individual’s mental and emotional well-belling through self-empowerment. Providing mental health treatment and therapy to individuals, children, and families using a cognitive behavioral, family systems, and spiritual approach. Ms. Barnes-McAllister’s clients includes those that live with mild to severe mental health disorders related to depression, bipolar, schizophrenia, childhood disorders as well as other mental health or emotional issues. In addition she works those seeking to have healthy Relationships/Dating and Marriages. She has been in the Social Service/Human Services field working with or advocating for those who are voiceless and vulnerable populations for over 20 years. Her experience also includes advocating for those involved with the child welfare system and working with those with histories of substance abuse disorders. Ms. Barnes-McAllister received her Master of Social Work from Howard University School of Social Work in Washington, DC. 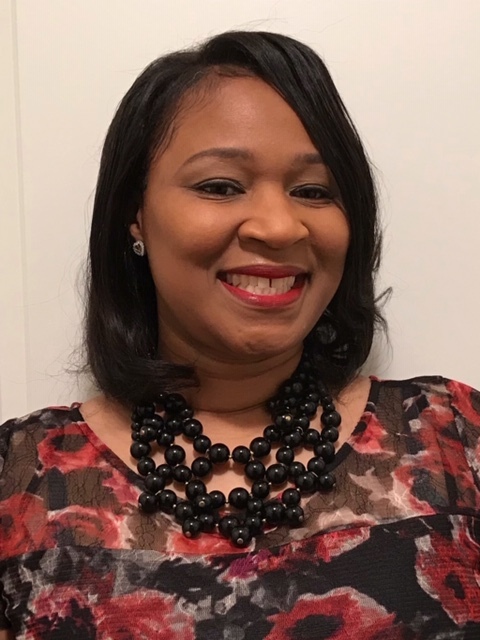 Carla Harrison, LGPC is a licensed Graduate Professional Counselor, who believes that once a client is empowered to obtain healing and wholeness in their body, mind, soul, and spirit, they are able to rebuild, restore, and renew their perspectives, attitudes, and actions. Ms. Harrison works with individuals, children, and families using a cognitive behavioral, family systems, and spiritual approach. 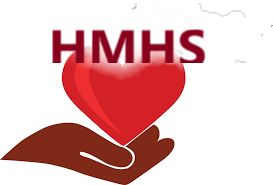 Ms. Harrison’s clients includes those that live with mild to severe mental health disorders related to childhood disorders, depression, anxiety, bipolar as well as other mental health or emotional issues. Ms. Harrison graduated from Liberty University with a Masters in Professional Counseling. 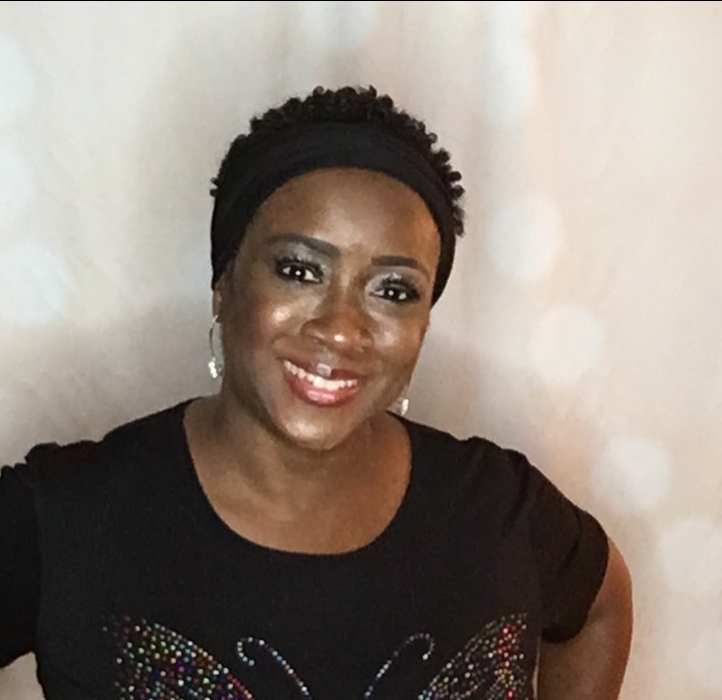 Tangie White, LGPC is a licensed Graduate Professional Counselor who believes that by providing a safe, soft landing for clients’ thoughts and feelings is the beginning of their road to wellness. Ms. White works with individuals, children, and families using an integrative approach, primarily providing client centered therapy. Ms. White’s clients includes those that live with mild to severe mental health disorders related to childhood disorders, depression, anxiety, bipolar as well as other mental health, or emotional issues. Ms. White graduated fro Trinity University with Masters in Professional Counseling. Contractual LMSW, LGPC: Seeking Contractual Maryland licensed LGSW, LMSW, LGPC, LCSW-C, LCPC, LCMFT level clinicians to provide mental health treatment for adults, families and teens in Southern MD area in an office setting and home-based setting. FREE Clinical Supervision for LGSW, LMSW and LGPC (1500 hrs) provided.. Mentorship available for those who desire to open own private practice and Peer Support. Seeking a Part-time Psychiatric Nurse Practitioner (NP) for private practice responsible to prescribe, direct, or administer psycho-therapeutic treatments or medications to treat mental, emotional, or behavioral disorders. As medically necessary, the NP shall admit patients to hospitals, order tests, prescribe medication or recommend therapy. NP will maintain documentation of services including encounter notes, medication informed consent, and other required information in compliance with agency and third-party compliance standards. Possess and maintain Nurse Practitioner registration in Maryland, which must be unrestricted, current, complete, and active.